The arrival of a new work week means the arrival of a new installment of SuperPhillip's Favorite VGMs. What's on tap for this week? 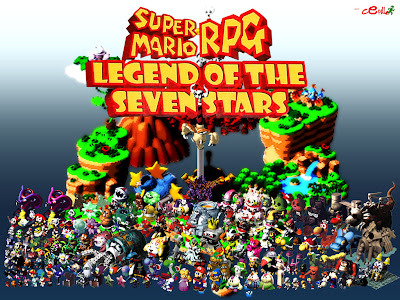 We have music from Castlevania: Order of Ecclesia, Super Mario RPG: Legend of the Seven Stars, and Banjo-Tooie. I'm sure you'd rather listen to the songs for this week, so I will kindly be quiet now! A gentle piano melody plays throughout this peaceful piece as our heroine makes her way through Castlevania: Order of Ecclesia for the Nintendo DS. This was the final game of the DS Castlevania trilogy, and it was the most difficult game of the three with some incredibly challenging boss battles and scenarios. 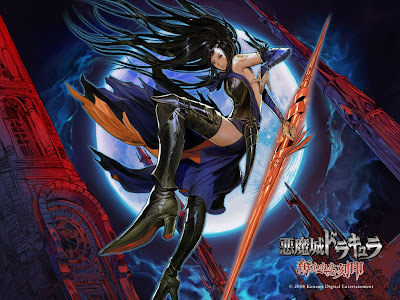 It is my second favorite of the three games with Dawn of Sorrow being my all-time favorite Castlevania game, yes, even beating Symphony of the Night. Are you in the mood for some funk? If you are, then you've arrived at the right place. de Blob was a commercial and critical success on Wii with its titular character painting the town red, green, blue, and whatever other primary and secondary color you can think of. Its sequel did not do so hot sales-wise even though it appeared on every major platform. In fact, it was a commercial failure and was the game that shut down the developer, Blue Tongue. Yet another developer closing thanks to the HD generation. So sad. 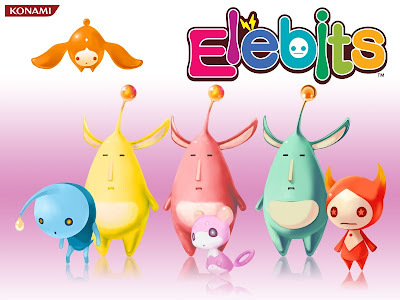 The second of two games from Konami on today's edition of the VGMs (Castlevania: Order of Ecclesia being the first), Elebits released within the launch window of the Nintendo Wii, a criminally underrated system with criminally underrated games. 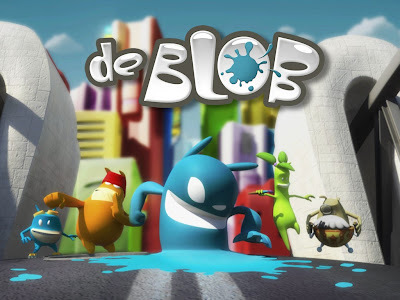 The goal of the game was to move around various landscapes and areas, sucking up Elebits to power up a vacuum. This tool would then be able to open up new sections of levels to explore. You had a strict time limit to accomplish your task, so be vigilant and swift in your actions. The composer for the Castlevania series worked on some of the music for Elebits. True story. Yoko Shimomura is a fantastic composer, and she is one of the best female video game music artists in the industry. Her catchy melodies have given her praise from players around the world. 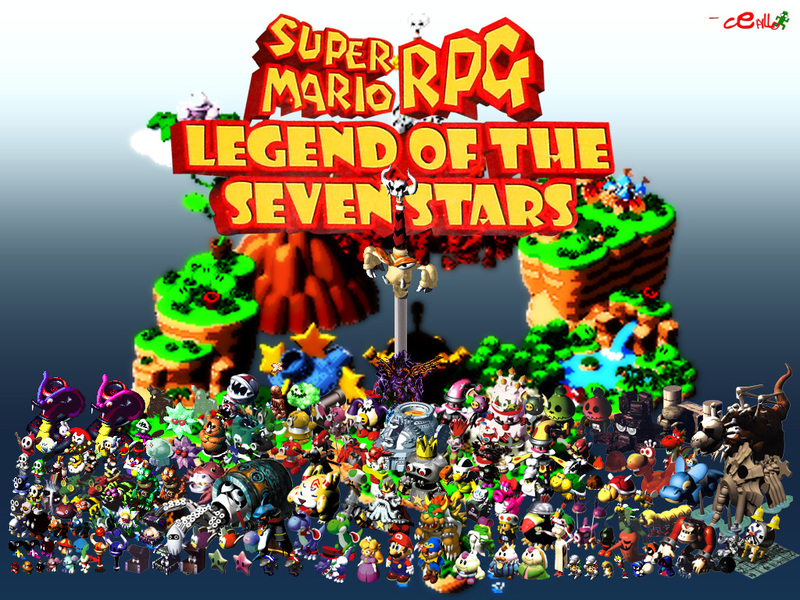 Her works include Breath of Fire, Kingdom Hearts, and the subject of this VGM volume, Super Mario RPG: Legend of the Seven Stars for the Super Nintendo. This would be the last game that Squaresoft would put on a Nintendo platform for a looooong time. It wouldn't be until the GameCube's Final Fantasy: Crystal Chronicles that Square would return to the house that Mario built. Composer Grant Kirkhope has since left Rare (as any level-headed genius would do) to work on new projects for his new employer, but his golden days were with Rare in the Nintendo 64 generation. 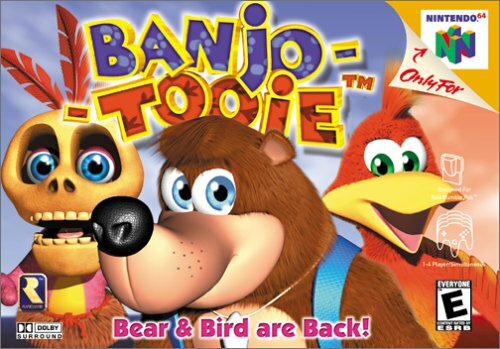 One of his best soundtracks was Banjo-Kazooie, so he had a lot to prove with its sequel. Let's just say that he lived up to expectations splendidly as evident by the various tracks of Banjo-Tooie. Glitter Gulch Mine harks to times sitting down by the ol' watering hole, playing a harmonica, and strummin' a banjo. Keep up the great work, Mr. Kirkhope, and enjoy your time away from Rare. You've earned it. That's a wrap on this week's lovely choice of VGMs. Next week we will be at it again with five more themes from video game history. We'll see you back here in a week, friends! Really now? How about that. What a small world.